Exam Gloves | Mail Your Sharps, Inc. - Mail Your Sharps, Inc.
Curad Powder Free Latex Exam Gloves act as a reliable and effective barrier while offering superior comfort and strengthepivir cheap price generic epivir. This product is available as single boxes or cases of 10 in 5 sizes. 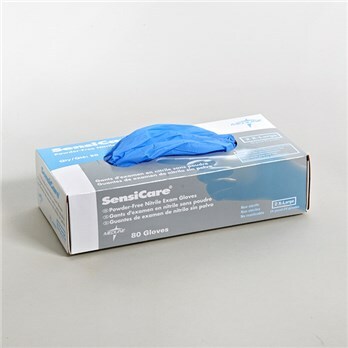 SensiCare Silk Nitrile exam gloves are ideal for healthcare workers who may be sensitive to natural latex rubber but prefer the same stretch and elasticity. They offer dependable strength and chemical resistance. Blue color and textured fingertips for better grip. This product is available as single boxes or as cases and in 6 sizes. 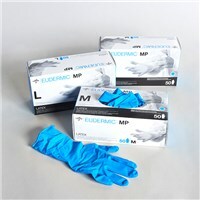 MediGuard Stretch Vinyl Synthetic Exam Gloves are an economical choice. These vinyl gloves are latex and powder free. 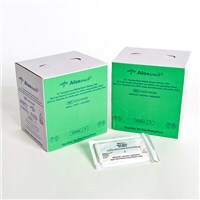 This product is available as single boxes or as cases and in 4 sizes. Powder-Free Latex-Free Nitrile Exam Gloves are ideal for use in the O/GYN, ER/Trauma, Burn Centers and Pharmacy, or other areas where durable latex-free, sterile protection is needed. Help fight breast cancer with your purchase of Pink Nitrile Exam Gloves. Nitrile is ideal for healthcare workers who may be sensitive to natural latex rubber but prefer its stretch and elasticity. Nitrile gloves offer dependable strength and chemical resistance. 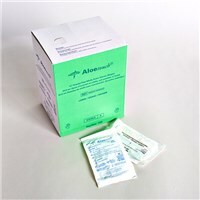 This product is available as single boxes or as cases and in 3 sizes. Aloetouch® 12" Powder-Free Latex-Free Nitrile Exam Gloves are ideal for use in the O/GYN, ER/Trauma, Burn Centers and Pharmacy, or other areas where durable latex-free, sterile protection is needed. Exam glove features an extended cuff for extra protection and is textured for a secure grip. Long cuff nitrile exam gloves provide ample protection in high risk environments. Nitrile is ideal for healthcare workers who may be sensitive to natural latex rubber but prefer the same stretch and elasticity. They offer dependable strength and chemical resistance. This product is available in sizes medium or large. SensiCare Silk Nitrile exam gloves are ideal for healthcare workers who may be sensitive to natural latex rubber but prefer the same stretch and elasticity. They offer dependable strength and chemical resistance. Blue color and textured fingertips for better grip. This product is available as single boxes or as cases.